The presidency has responded to the criticisms by several Nigerians, mostly on social media, on the retention in London of the Presidential Aircraft, NAF 001. A statement by presidential media aide, Garba Shehu, lamented that the criticisms are mostly informed by lack of understanding of protocol around foreign trips by Heads of State all over the world. He stated that from operational point of view, the Nigeria Air Force are not to abandon their Commander-In-Chief in whichever circumstance he is. He continued:“We have also read claims about outrageous fees allegedly paid by Nigeria. The published amounts are totally untrue. Aircraft conveying heads of state all over the world usually enjoy waivers even where payments for parking are differentiated by aircraft categories. The amount mentioned by Shehu in naira is about N409,000 daily. He noted that President Buhari is not the first Head of State to have a presidential aircraft standing by for him, stressing that all past Nigerian presidents have had this privilege. “We are a government that has saved this country an annual loss of two trillion Naira from fraudulent petroleum subsidy schemes by influential citizens and their children, and rid the public service of about 50,000 ghost workers. “The Buhari administration certainly deserves a chance,” he concluded. 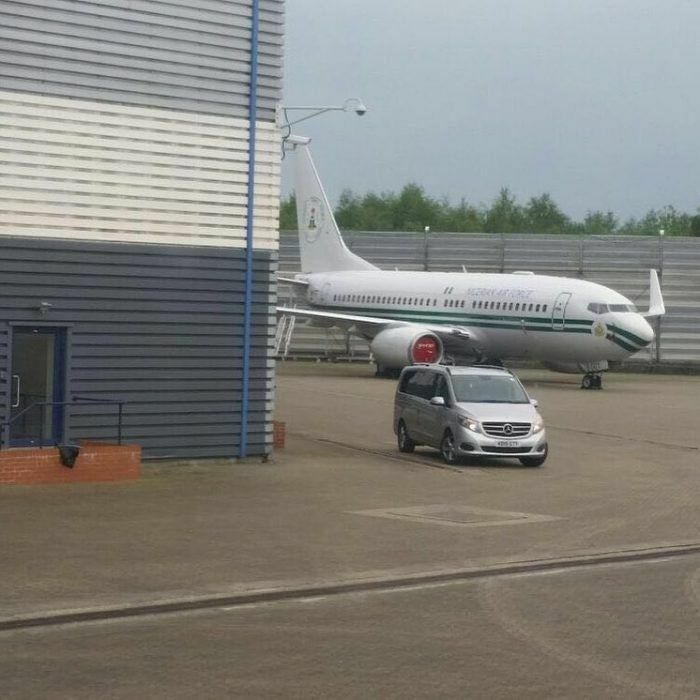 Sahara Reporters had reported that media aides of the president were already in panic mode following criticisms from Nigerians about the idle presidential plane in London. 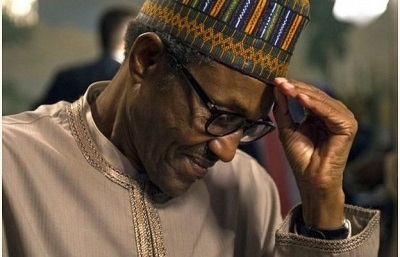 The United Kingdom chapter of the All Progressives Congress had denied the reports making the rounds that President Buhari’s aircraft was sighted in London.